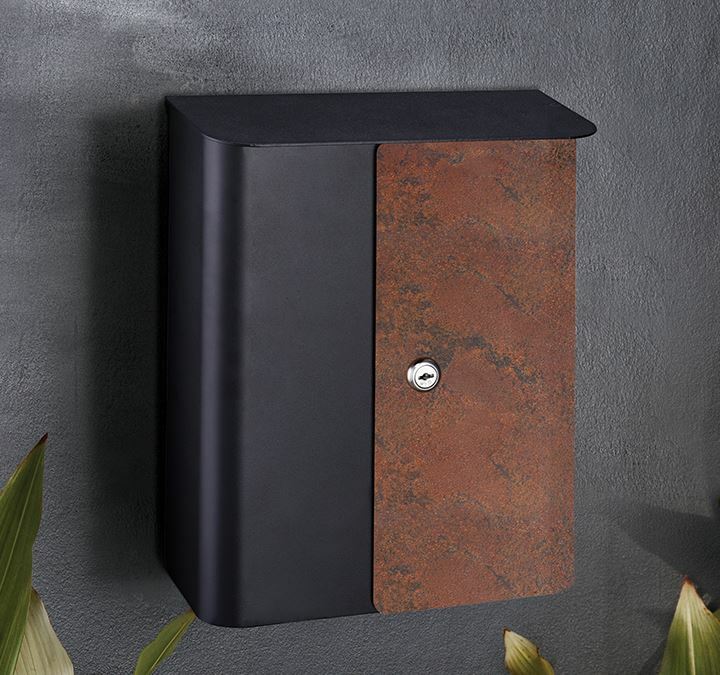 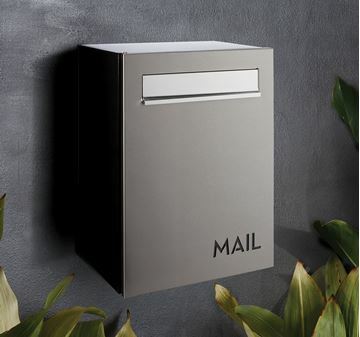 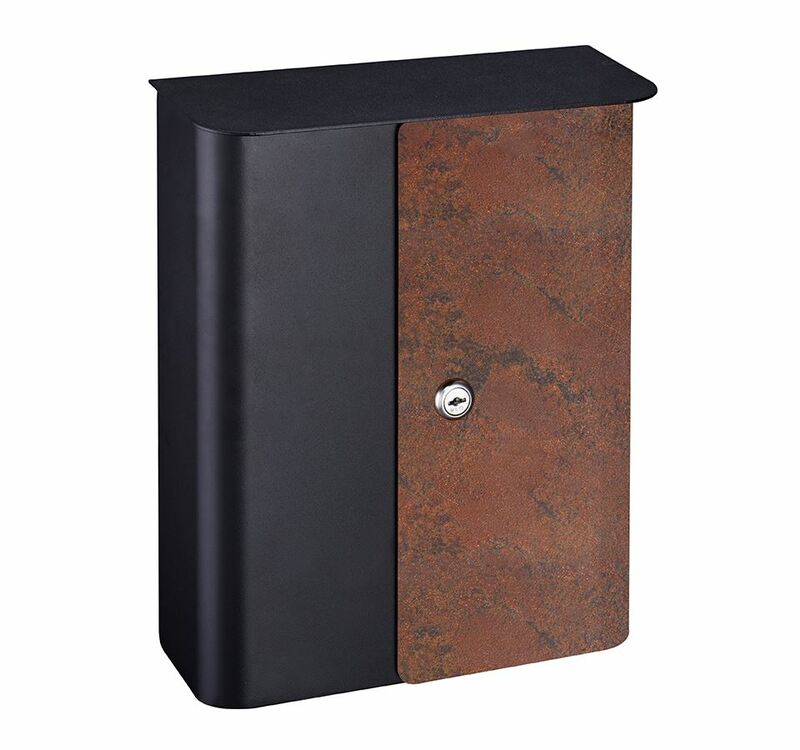 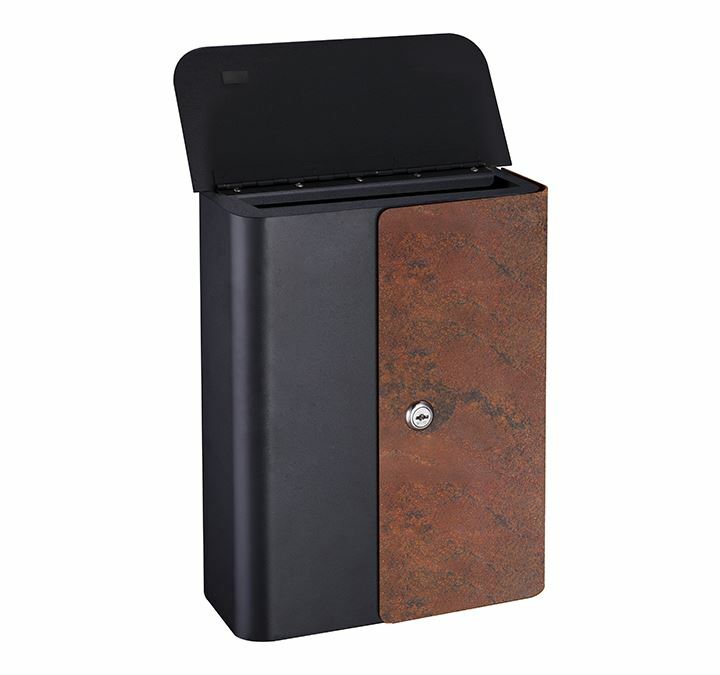 The Sylvan Letterbox is constructed from Galvanised Steel and finished in matte black powdercoat and rust. 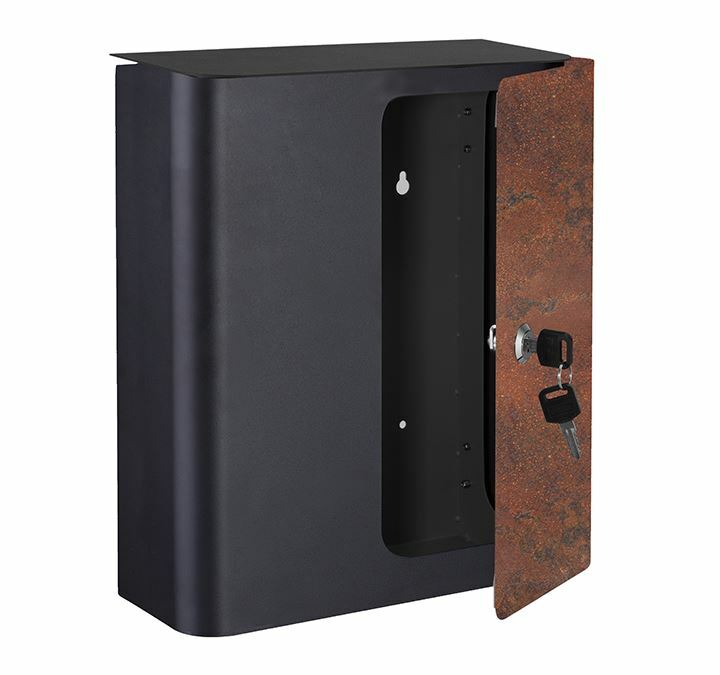 Other features included are the key lockable door for added security and weather resistant letter slot. 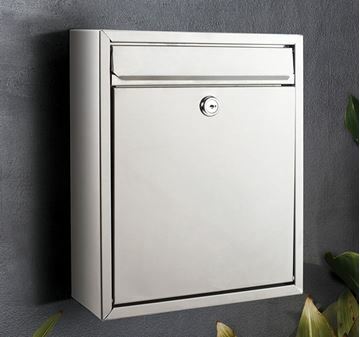 The Sylvan is easily fitted to all walls and fences.